Mel and Nancy Kiogima are bringing their love of dance to the Music House Museum on Friday, September 14th beginning at 6:30 pm. The Museum offers a great space for this night of music and dance hosted by the Kiogimas, founders of 'Night Moves Social Dance'. The Kiogimas are known all around the area for their love of dance and making learning fun and easy. The evening will begin at 6:30 pm with dance lesson from these area dance legends and then guests can dance the evening away from 7 to 9 pm. Beginners to accomplished dancers are welcome! While it is fun to come as a couple, no partners are needed as there will be plenty of partners to dance with available. Join us for the music and moves! It will be a great night of fun and dance in the beautiful Music House Museum. The event is a fundraiser for the Music House Museum so the $15 admission as we continue to share the enduring magic of music. 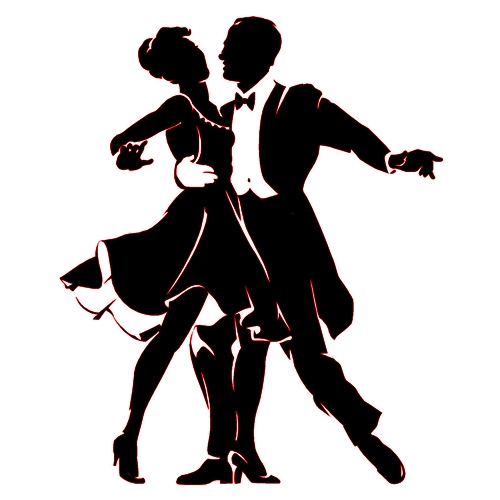 Come for the dancing and fall in love with the museum and music! !